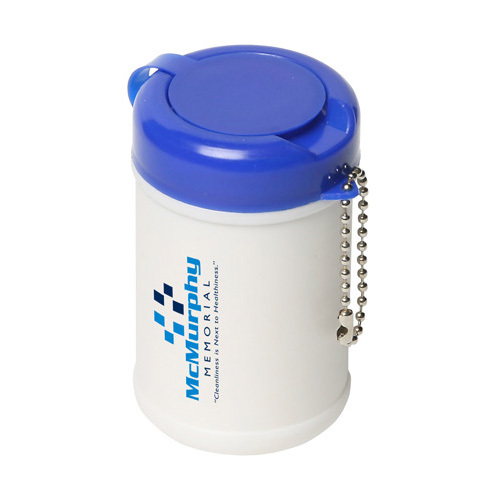 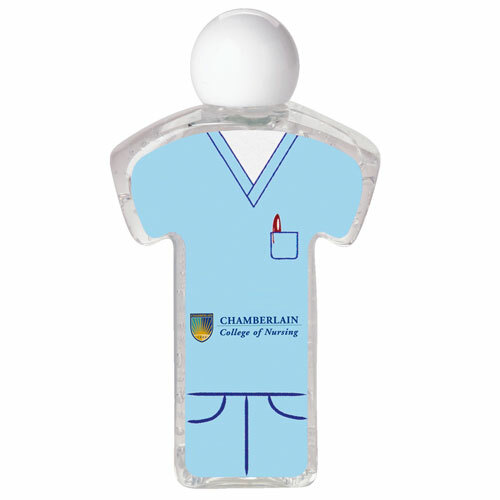 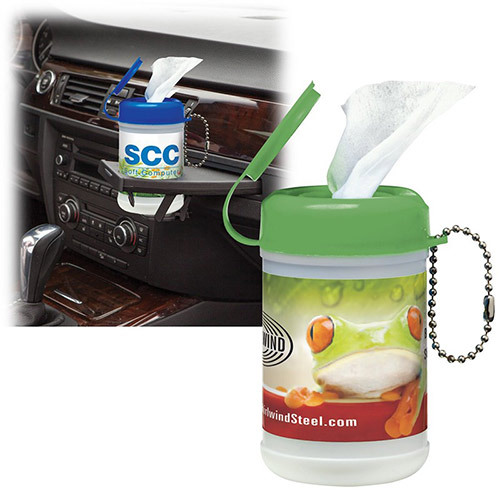 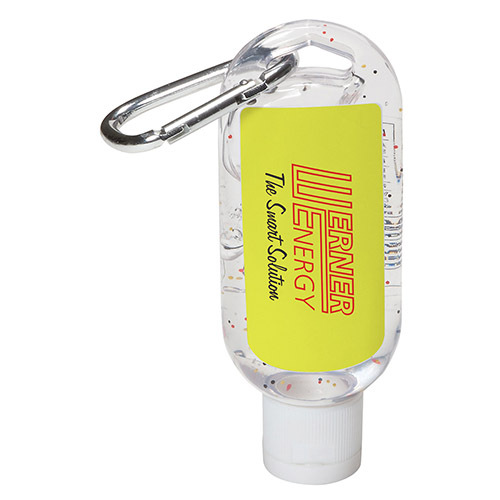 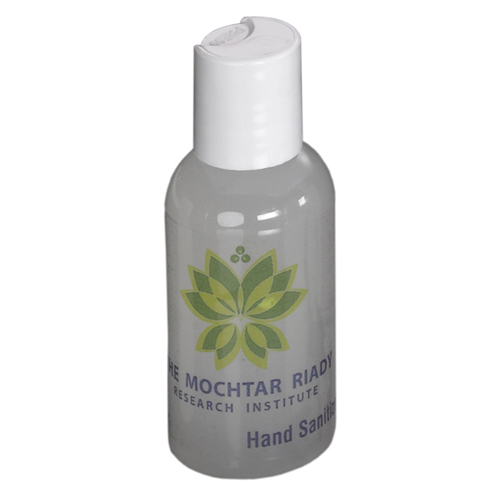 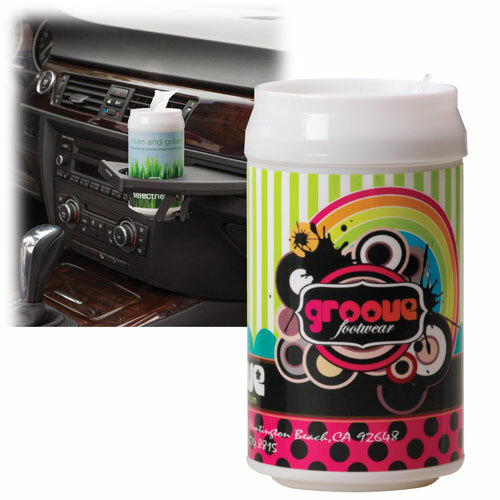 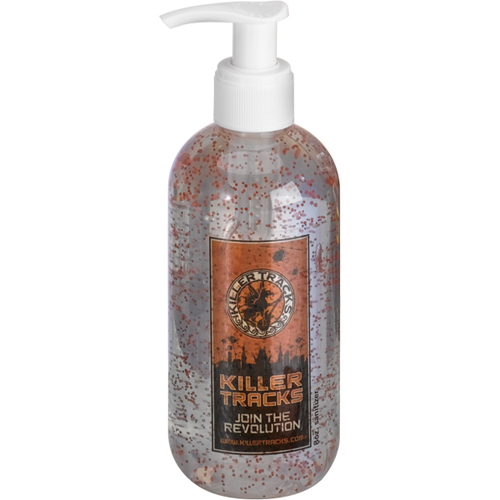 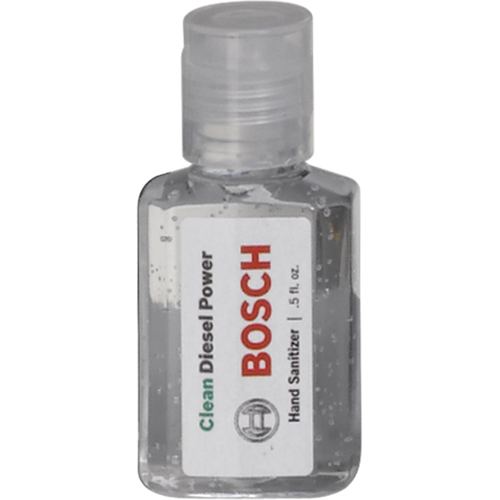 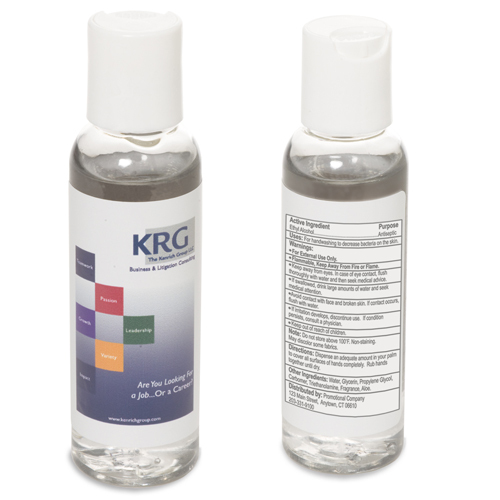 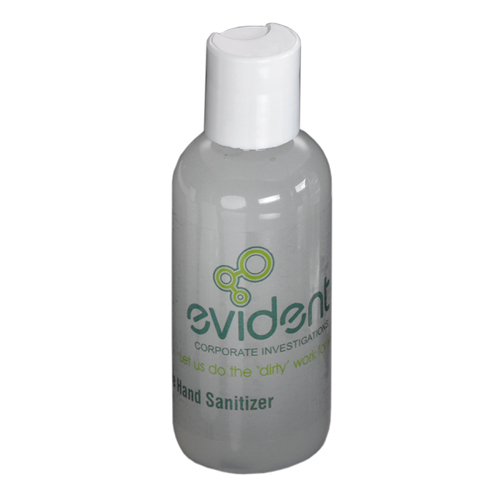 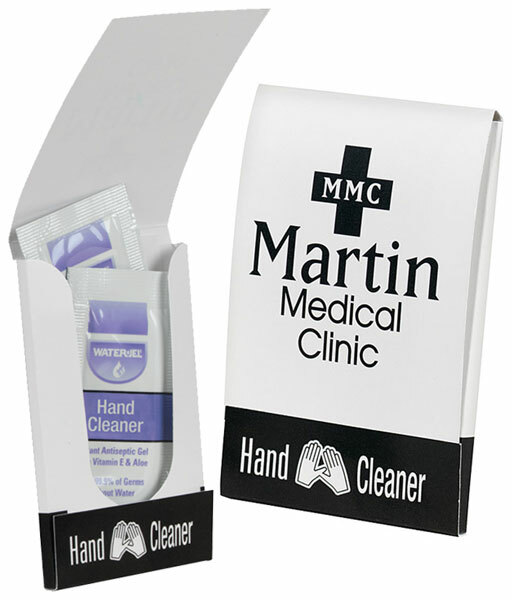 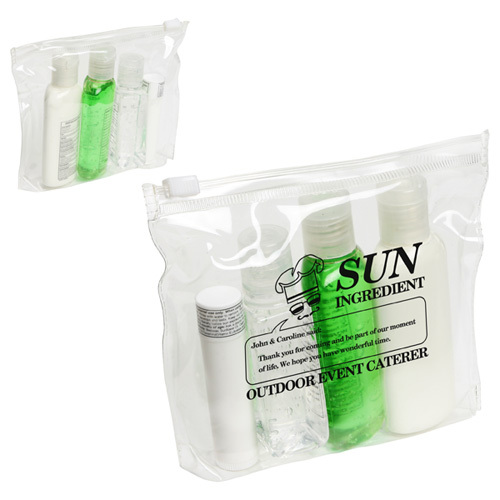 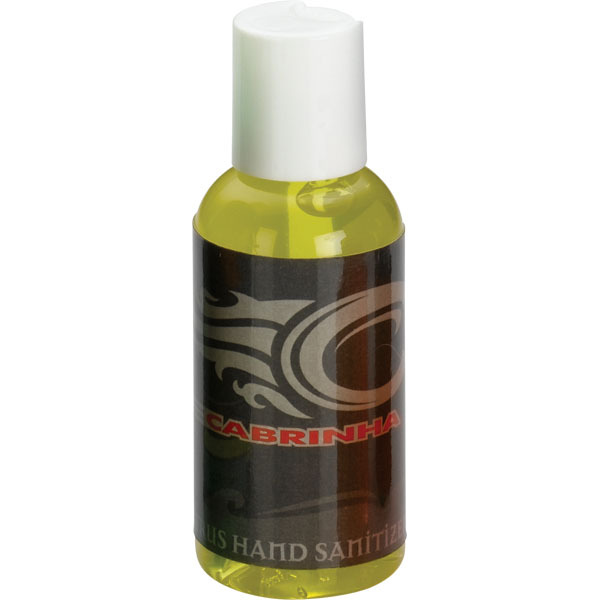 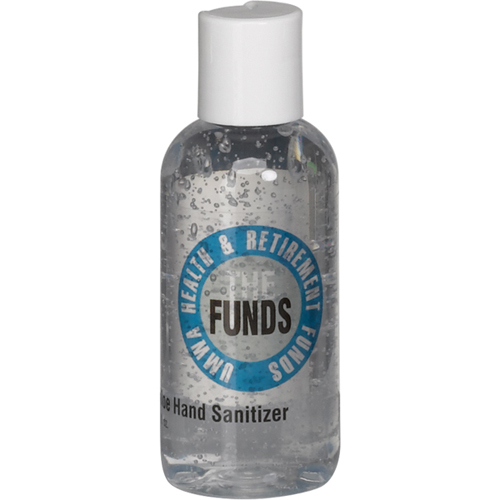 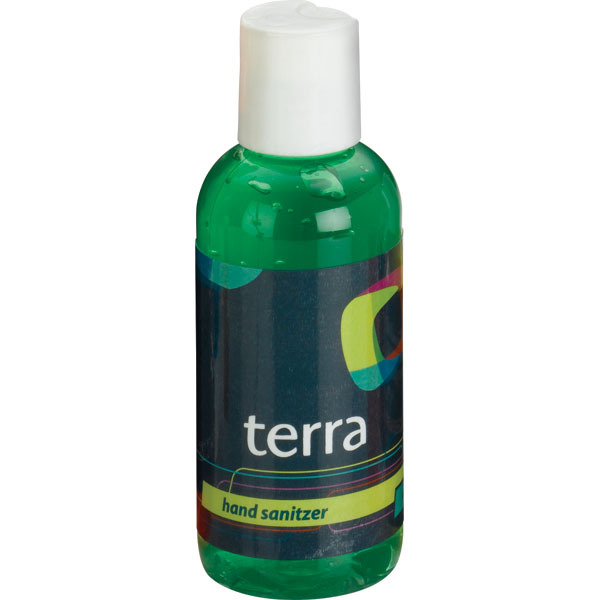 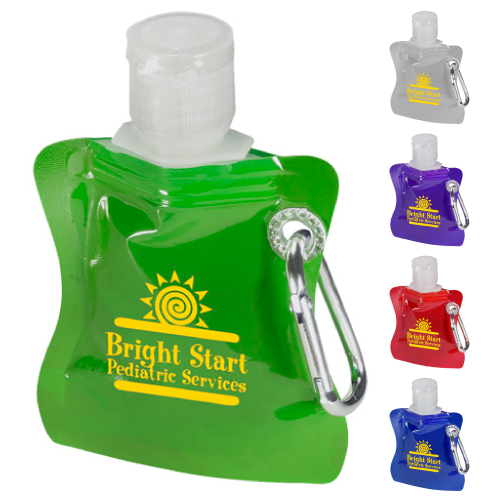 Protect your recipients' health with hand cleaners and antibacterial healthcare products while promoting your business. 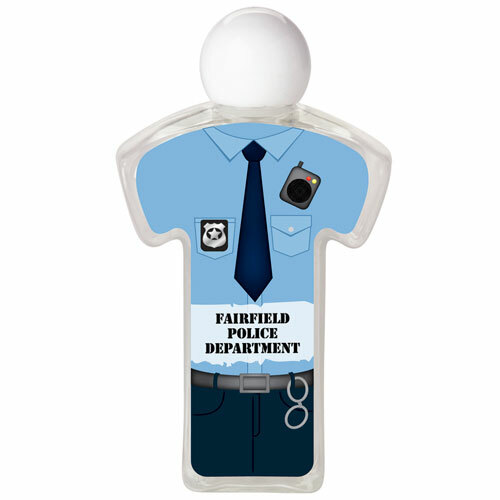 Our SafeAid Telephone Pad is great to protect during the flu season, but all year round, every time someone uses the phone. 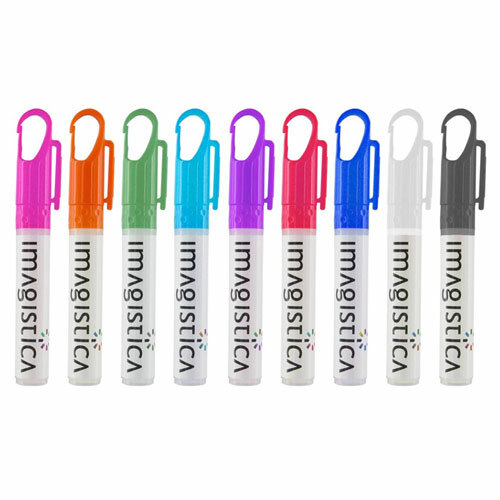 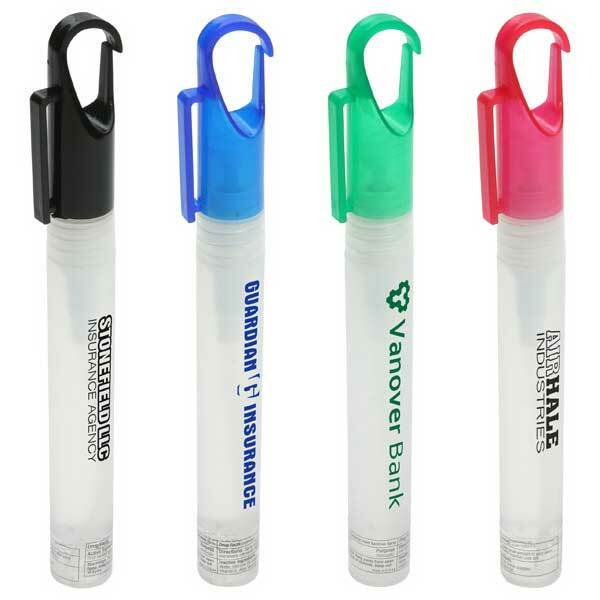 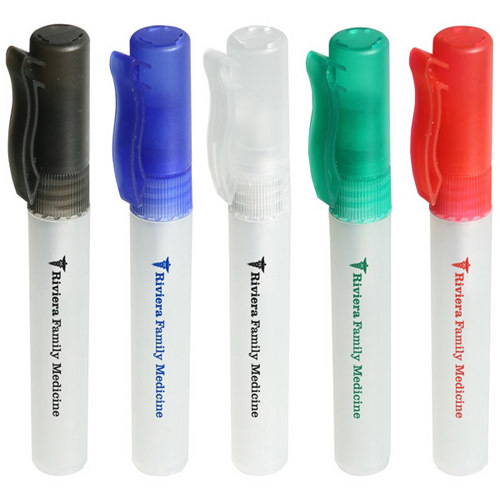 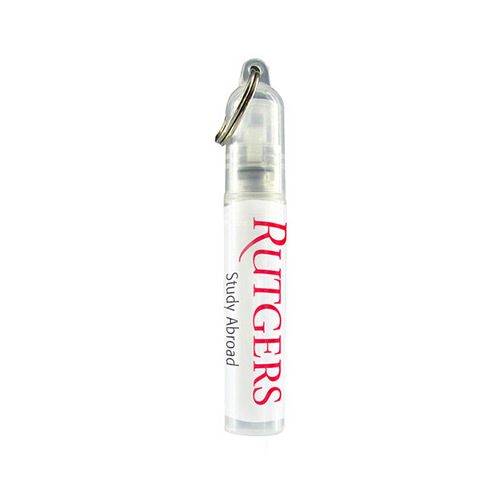 Our safety writer pen inhibits the growth of bacteria. 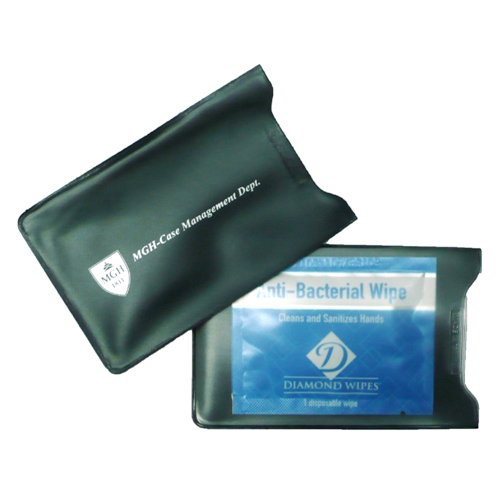 Antibacterial protection at the point of exposure. 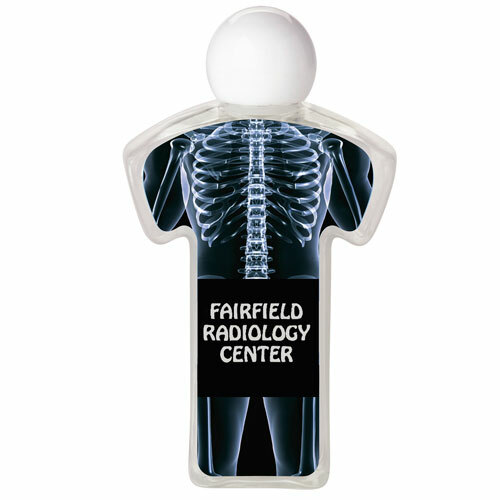 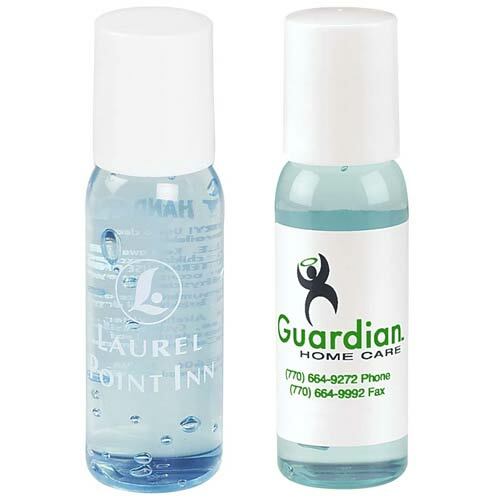 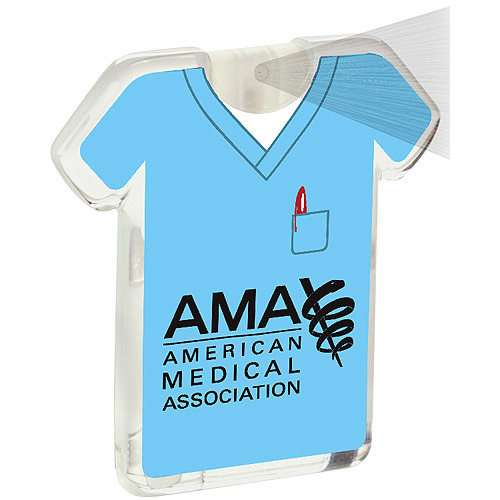 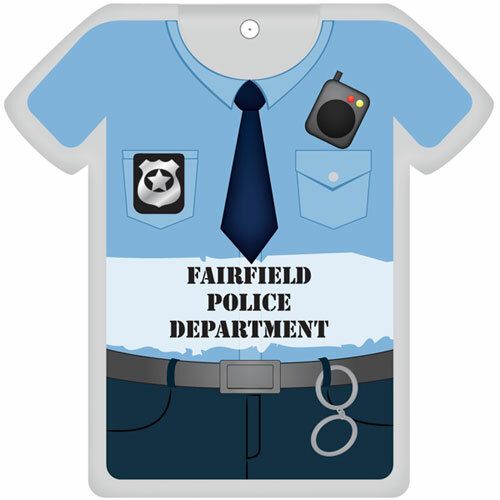 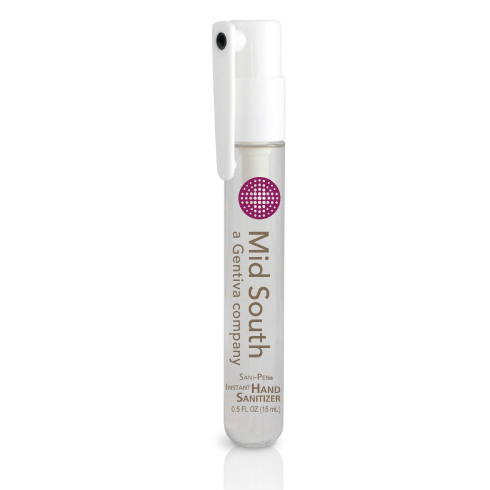 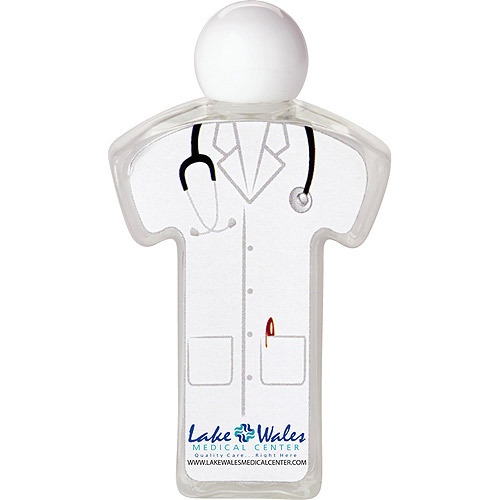 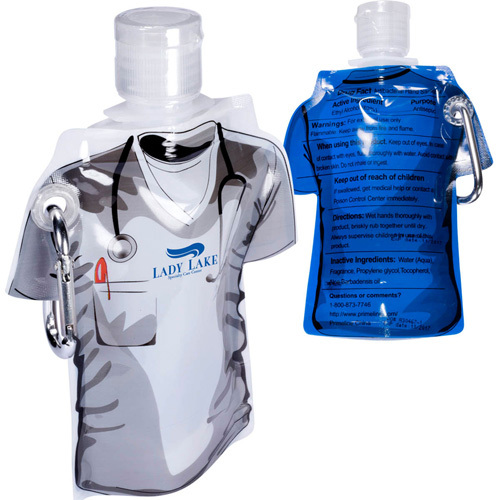 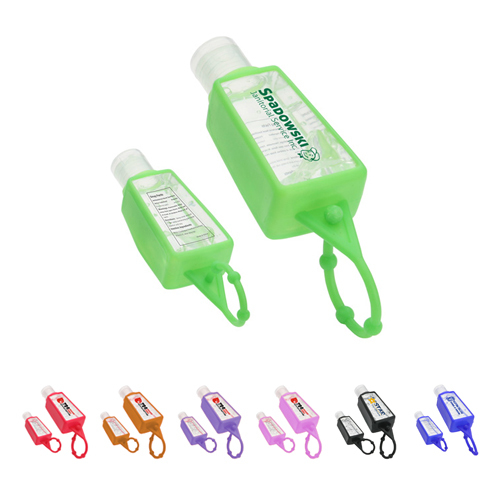 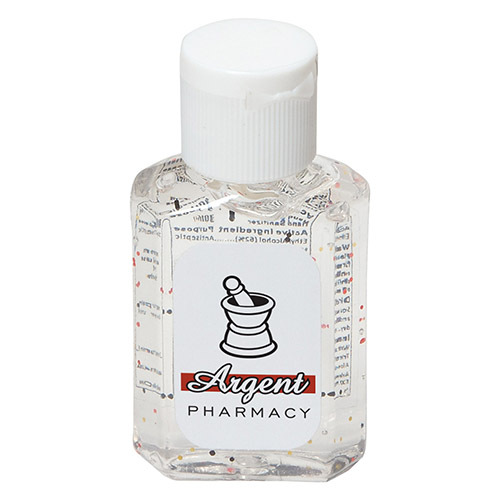 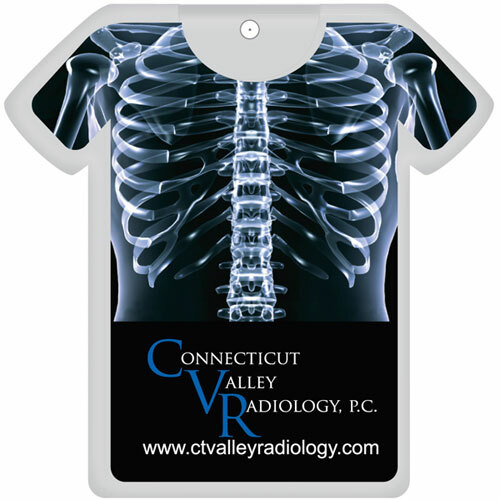 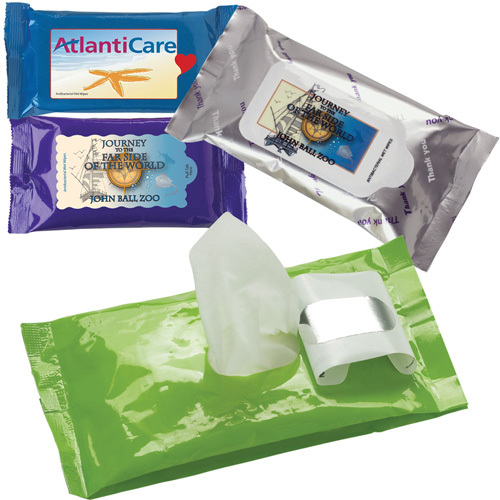 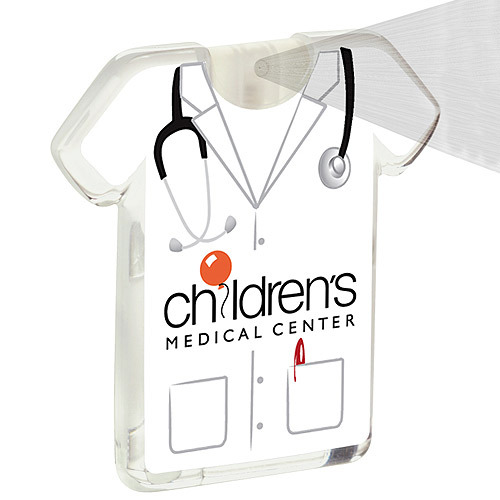 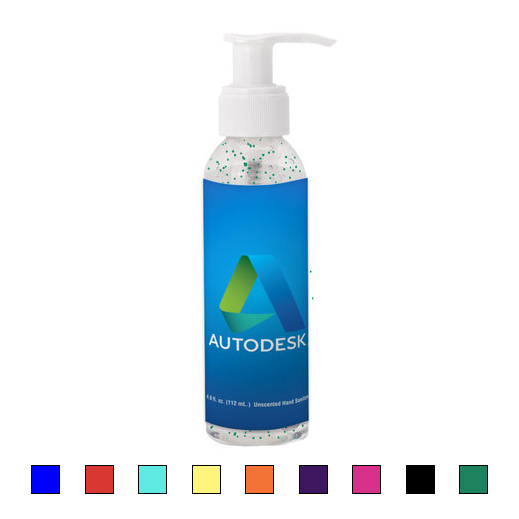 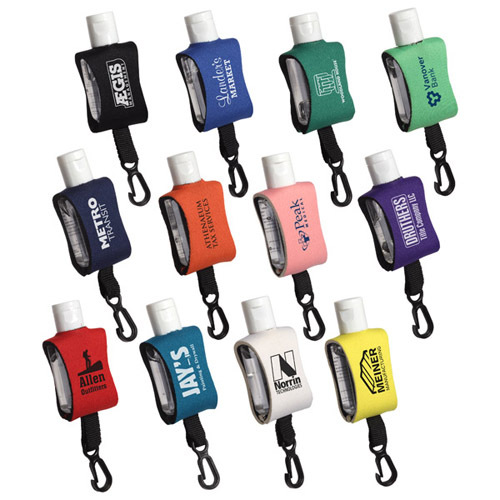 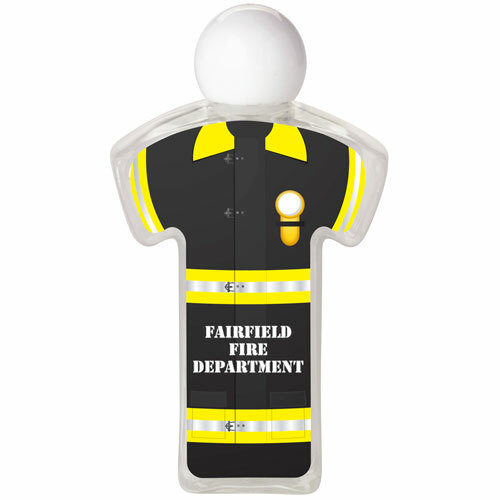 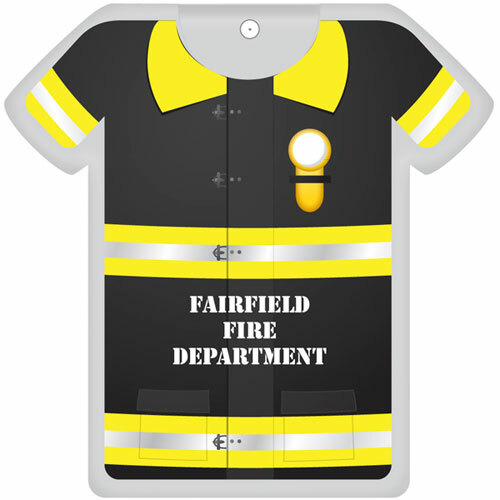 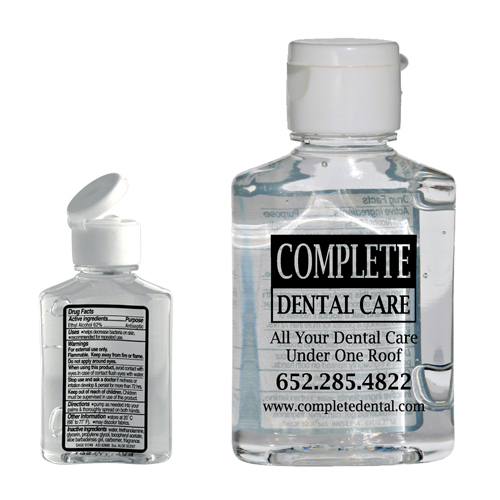 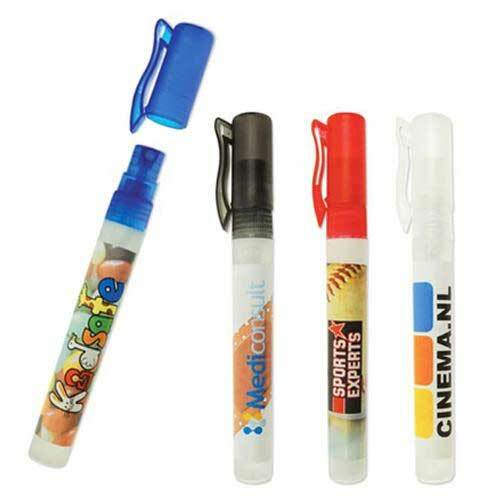 Garrett Specialties offers Promotional Antibacterial Products such as antibacterial wipes, sanitizer spray pens and hand sanitizers in many different shapes to fit your scheme or logo. 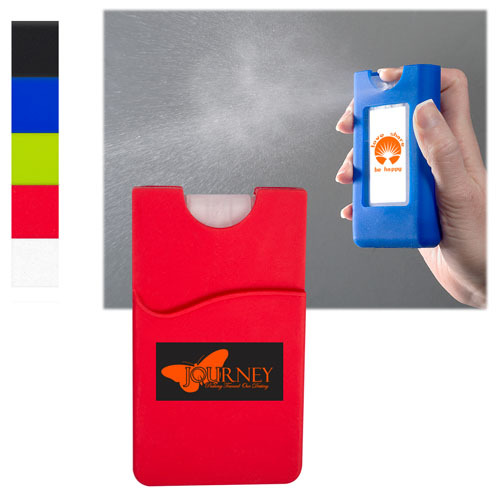 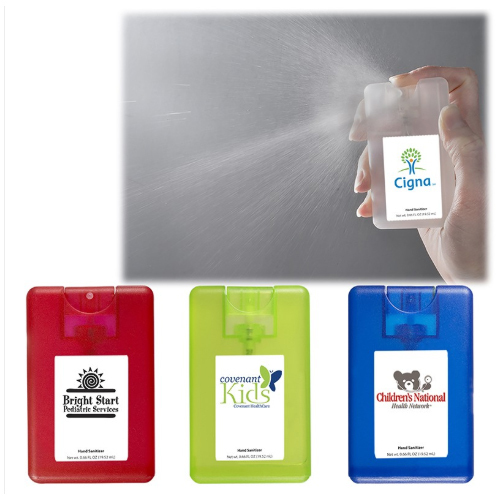 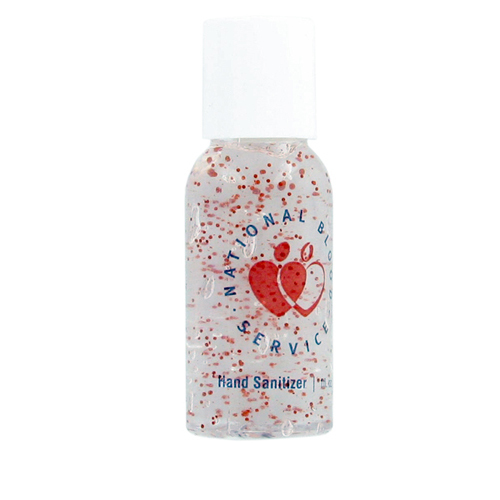 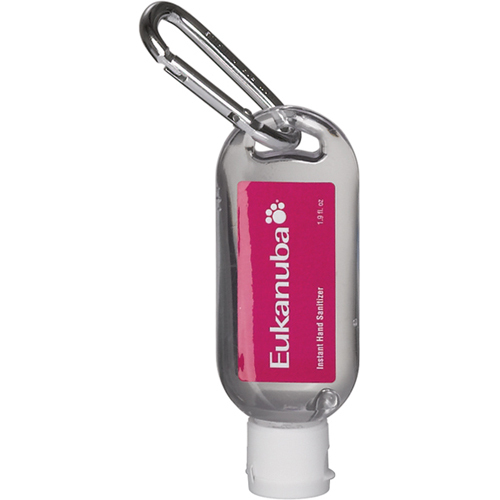 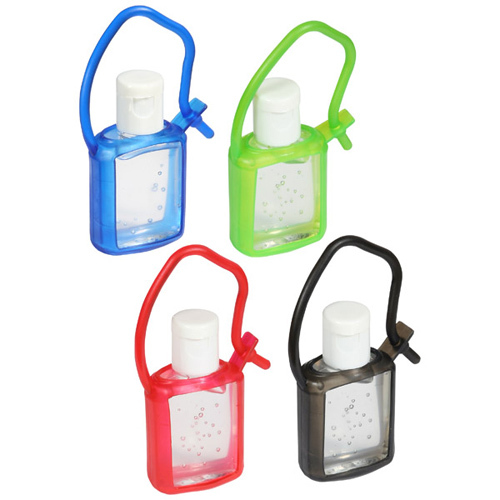 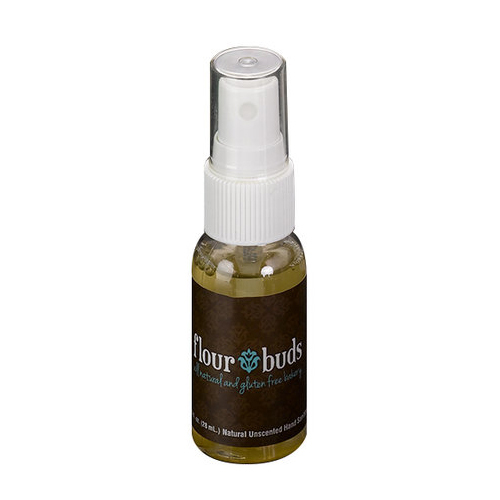 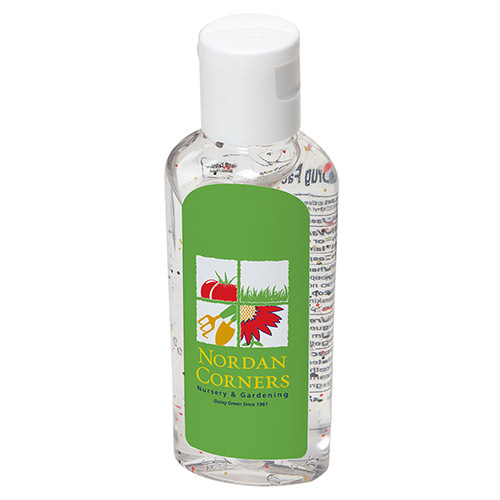 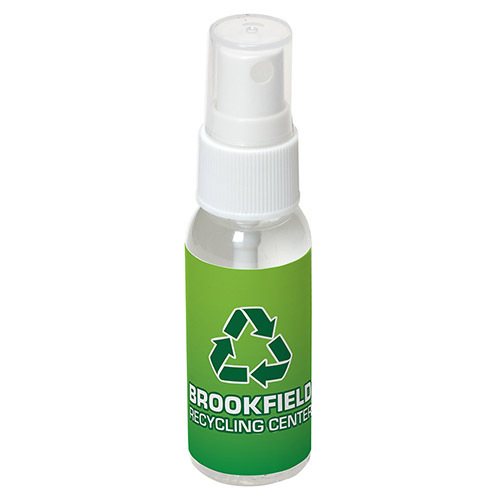 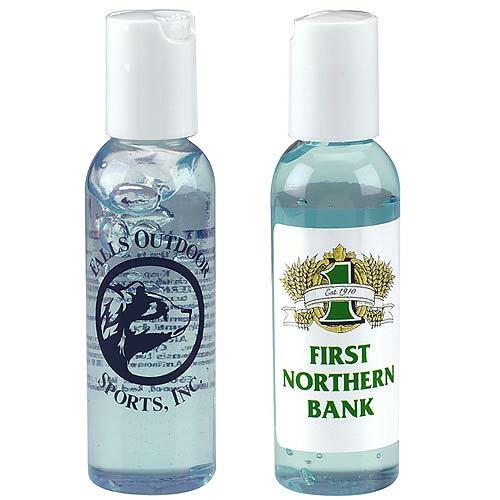 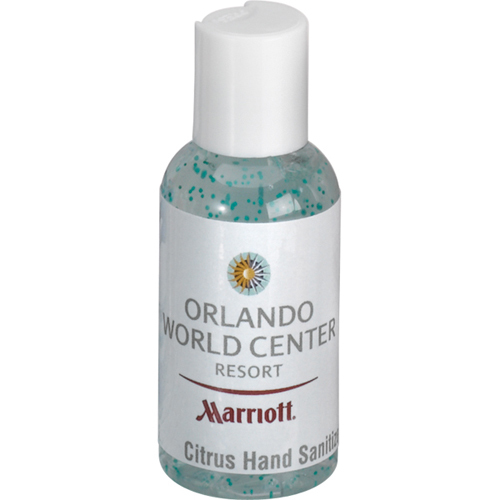 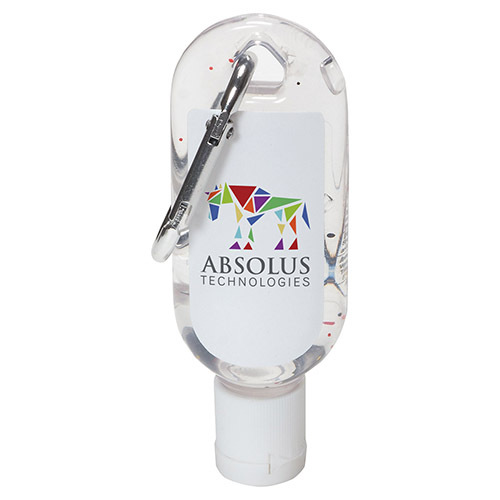 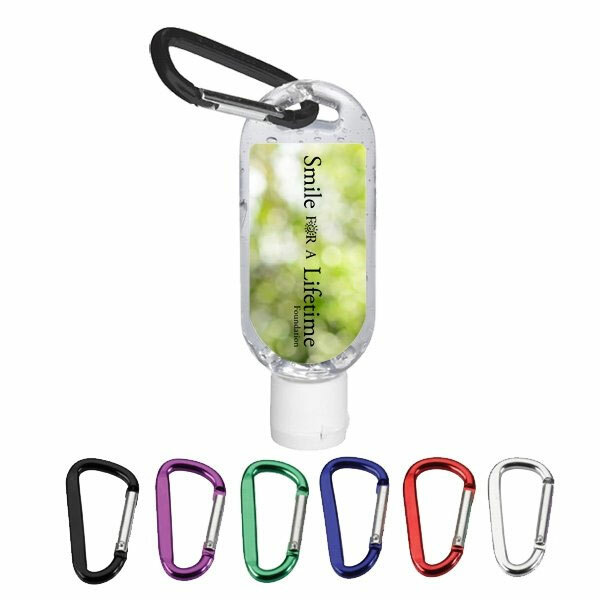 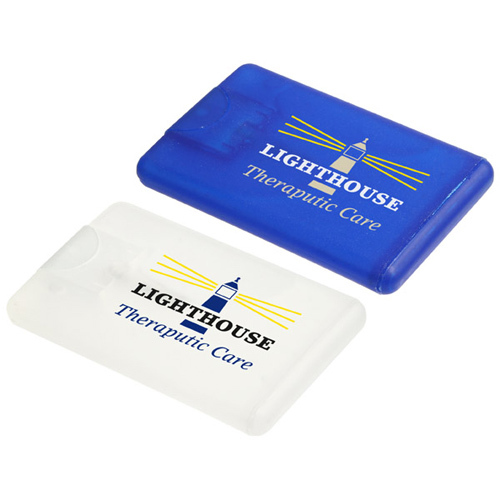 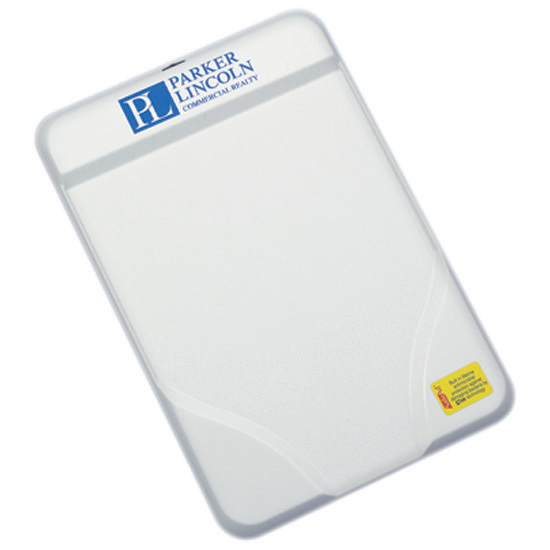 Don't forget to use Sanitizer Protection imprinted with you logo or message for a clean giveaway.